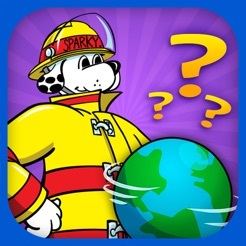 Sparky the Fire Dog® challenges you to a game of wits! Do you have the brain-power to stump Sparky (as well as your friends) on these tough brain-buster questions? 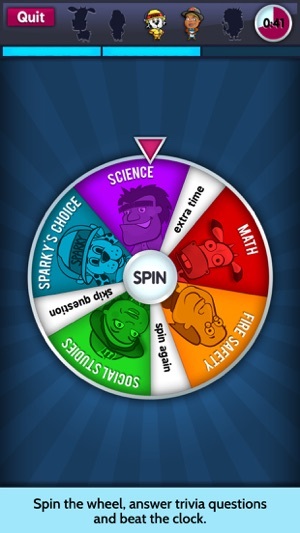 Spin the wheel to answer trivia questions in five categories: Science, Math, Social Studies, Fire Safety and Sparky's Choice. From there, you can race the clock (or each other) to see who can get the most questions right before the time runs out. Earn character badges for brain-busting prowess. 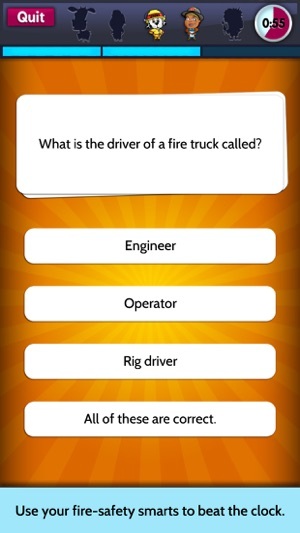 Test your trivia knowledge and fire safety expertise as you play. 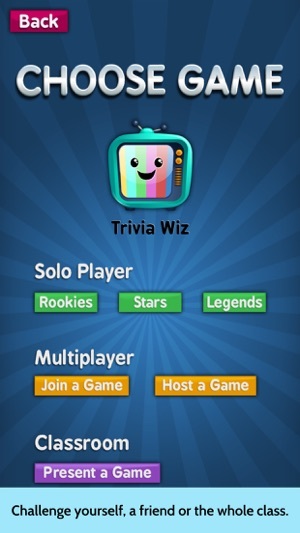 Multi-player mode allows groups to play against each other to see who can answer the most questions correctly in the allotted time period or in turn-based competition. 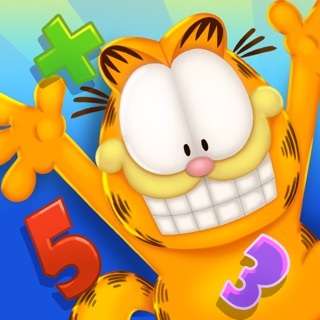 Classroom mode allows teachers to utilize the app in the classroom to review essential Common Core topics and pique students’ curiosity with content-rich fun facts. 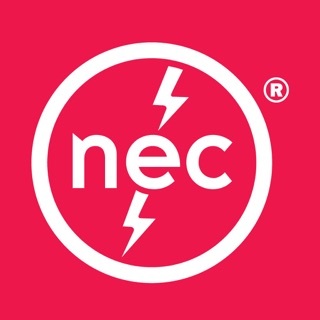 Includes ideas for educators about how to incorporate the app into group lessons and activities to help kids learn essential fire-safety skills as well as math, literature, science, social studies and other core content. 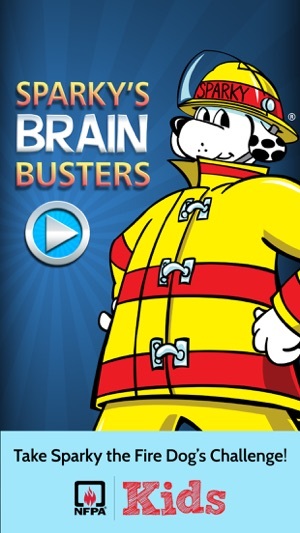 Sparky's Brain Busters was produced by the National Fire Protection Association. This game reminds me quite a bit of Trivia Crack, but it’s got a fire-safety element built in. Kids answer trivia questions while the clock ticks down, and can play against classmates or independently. Kids are challenged to earn all the badges for various categories, including science, social studies, and fire safety. 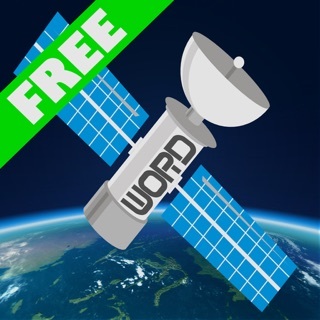 As a teacher, what I like best about this app is the interactivity between kids in the classroom and the friendly level of competition that can be achieved. Plus, now I’m not the only person in my classroom who has ever heard of Molly Williams, the first female firefighter! 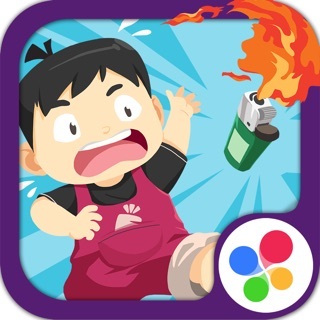 This is a fantastic game with just enough information about fire safety to reinforce that knowledge but keep it fun. My kids LOVE playing and I loved that it covered so many topics. If it had just been about fire safety they probably would have played for 5 minutes, but because it was about so much they played much longer and ended up learning so much more about how to be safe. 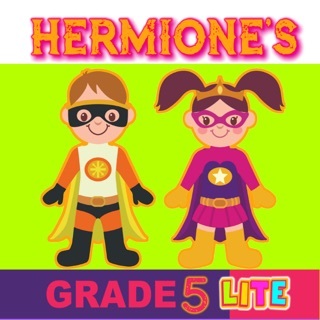 My 4th grader and 6th grader have had a blast with this app—they’ve learned more about fire safety and the history of fire safety than I ever would have imagined! They played solo for a bit, but then we realized that they could compete under the same wifi. Then my 3rd grader got in on the fun, too! Excellent resource and because it is aligned to the CCSS, it’s a perfect addition to any classroom. 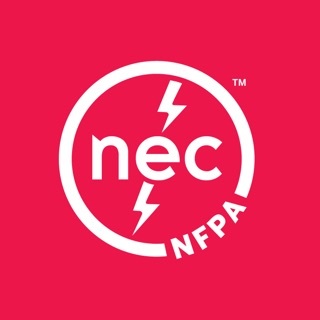 Copyright © 2015, National Fire Protection Association®. All Rights Reserved.